We Invite You To Attend An Exclusive, Exciting Event! 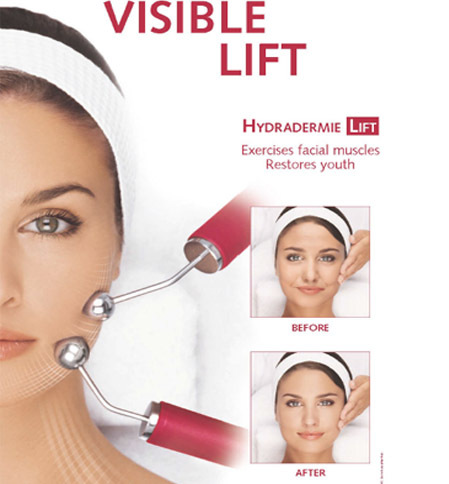 Experience A Visible Mini EyeLift, A Complimentary Skin Consultation And A 20% Discount On Guinot Treatments! Reserve Your Spot With A $25 Deposit, Redeemable Towards Next Purchase.